HSS can customize Cellular Intercept equipment for Law Enforcement Agencies and their authorized vendors in order to satisfy their audio surveillance requirements. 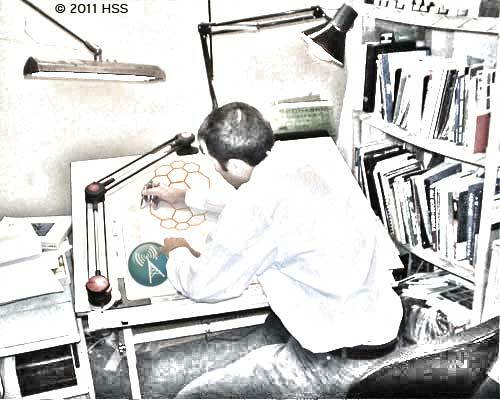 Here at HSS, it is understood that users have specific conditions to operate a Cellular Intercept System. Factors that make or break Communications Intelligence gathering range from: tactical capabilities, physical environment, geographic regions, unique service provider features, and other demographics. Here at HSS, it is understood that no two Cellular Phone Systems are alike. They differ by manufacturer, installation date, region of operation, proximity to the network of cellular masts, as well as component integration. No two intercept objectives are alike. They differ by client, agency, urgency, risk factors, tactical situations, and geopolitical dynamics. Because GSM Networks vary by country, a customized solution may be the only solution when communications intelligence is priority one. Because there are differences in cellular communication technologies, the ability to intercept cellular communications may not be simply solved with standard cellular monitoring systems. A customized system may be necessary. A Cellular Site Survey may also be needed to determine what the conditions are within the existing cellular environment. This enables a custom solution to be designed and executed in the event the geographic locality poses problems for normal Cellular Intercept Equipment. Whether the cellular monitoring equipment is standard or customized, HSS can also provide support at our factory, or at the client’s field location.